The Wits Lady Bucks have secured a historic win. 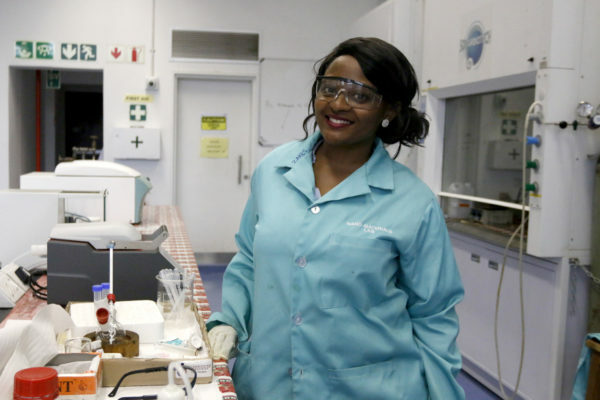 Manthako Lethobane at the Humphrey Raikes Building lab where she conducted her experiments as a masters student. Neo AJ Sehlahla is a musician, a linguistics student and this week’s cool kid. The SRC is calling on students to sign a petition for the release of student activist Khaya Cekeshe.